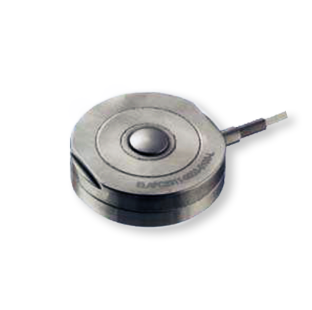 The PFS02 is a low cost OEM force sensor that allows for applications that were cost prohibitive in the past. The PFS02 offers normalized zero and span for interchangeability and is thermally compensated, for changes in zero and span with respect to temperature. 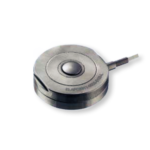 The PFS02 incorporates a MEMS technology piezo-resistive strain gages fused with high temperature glass to a high performance stainless steel substrate. This technology eliminates age-sensitive organic epoxies used in traditional load cell designs providing excellent long term span and zero stability. Operating at very low strains, this technology provides a superior life (1M+) expectancy, superior resolution, and high over-range capabilities. 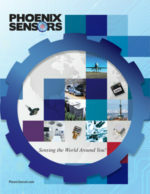 Although the standard model is ideal for some applications, Phoenix Sensors can provide OEM customers with custom designs.